In the frame of the 12th annual seminar and technology exhibition CBM day “Beyond Expectation” organised by the Thai-German Institute, our partner Trong Kamol will give an overview on surface testing instruments on February 7 & 8, 2019 at the Bangsaen Heritage hotel in Chonburi. 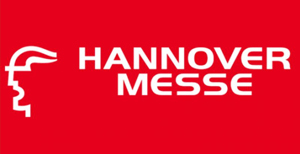 For the 33rd year in a row, we will be exhibiting at the Control Fair held in Stuttgart from May 7 to 10, 2019. Meet us in hall 6 at booth no. 6111; we are excited to see you at this year’s Control Fair!